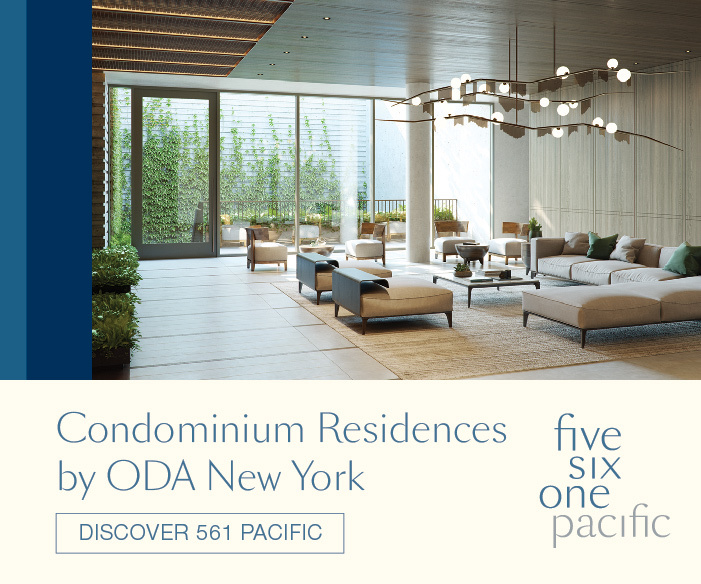 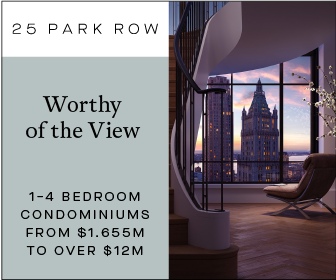 Last week, YIMBY took a stroll on the Far West Side, and while there’s a lot of construction in the area, 625 West 57th Street was definitely the highlight. 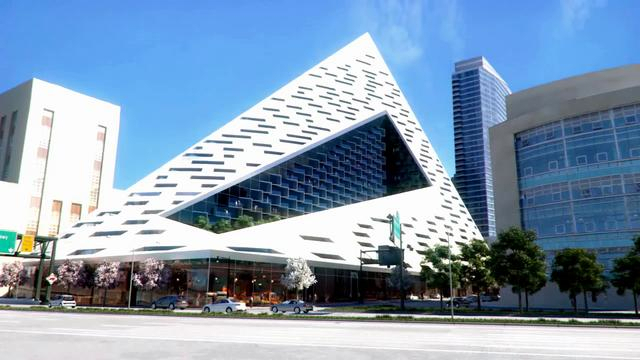 Bjarke Ingels’s “courtscraper” – a mix between the standard European courtyard block and the New York City skyscraper – is taking shape, and unlike so many minimal buildings that are defined by their windows and façades, the form of the creation by the Danish wunderkind’s design firm, BIG, is the real star. 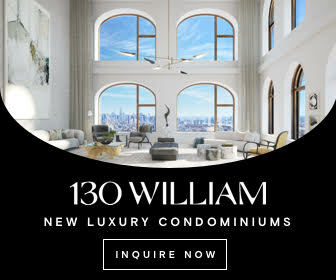 The building appears to have reached beyond the mid-point of its eventual 32-story height, though since the structure tapers as it reaches the top, most of the total floor area is already in place, and its vertical ascent is presumably quickening as the floor plates become smaller. 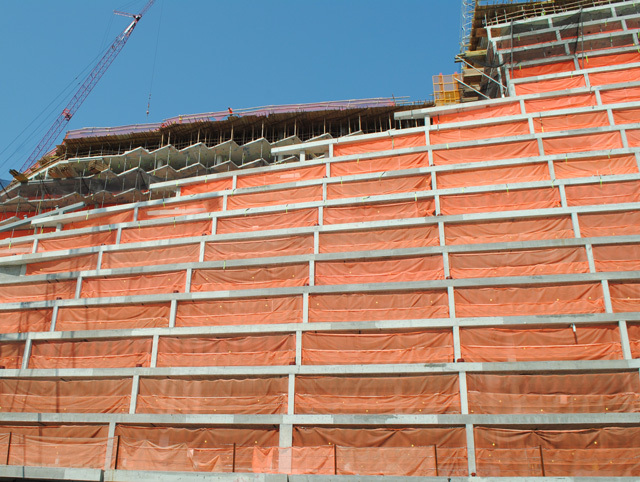 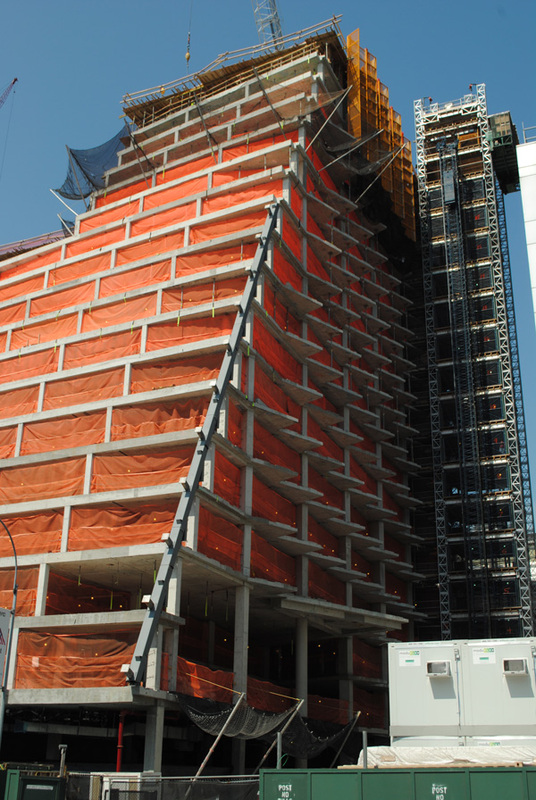 The northern face of the building will be marked by a number of boxes skewed at a 45-degree angle from the façade of the building. 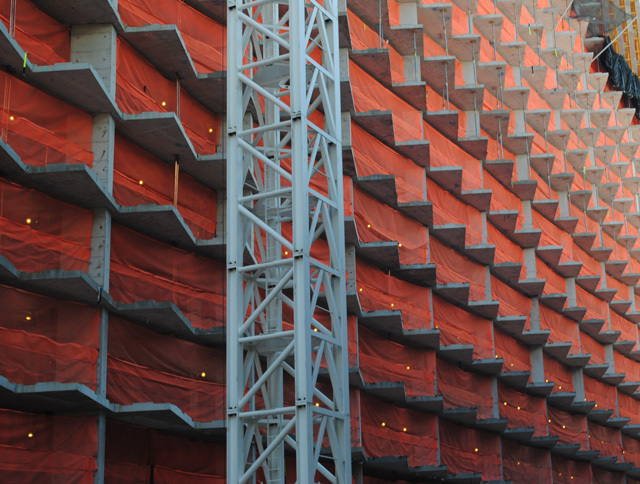 The jagged outlines of the structure – protrusions have become something of a Bjarke Ingels signature, employed most prominently at VM Houses, in the Ørestad section of Copenhagen – are clearly visible, forming an aesthetically attractive pattern even before the walls of the building are in place. 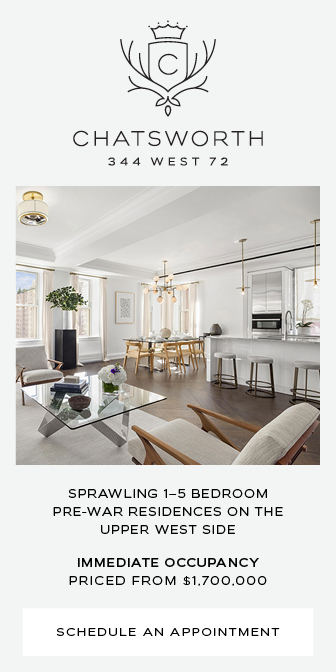 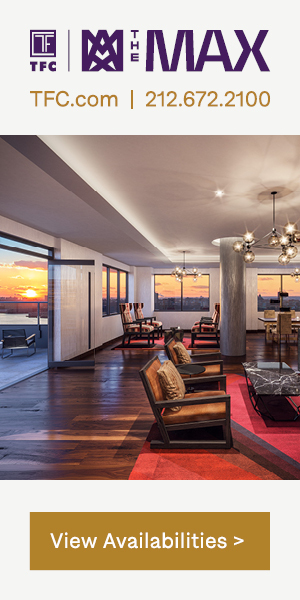 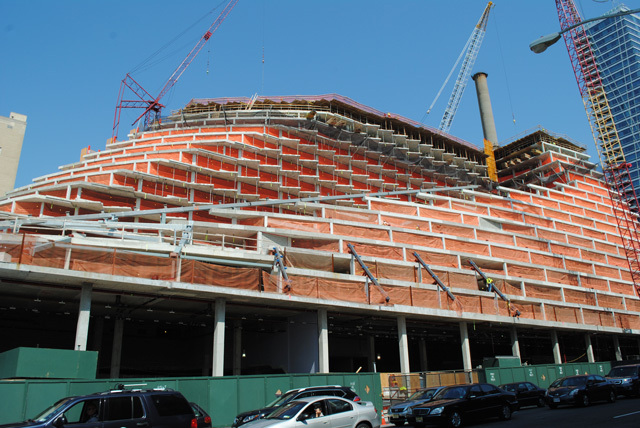 SLCE is the architect of record, and Durst Fetner Residential – a joint venture between the Durst Organization and Sidney Fetner Associates, responsible for the Epic and the Helena – is the developer.